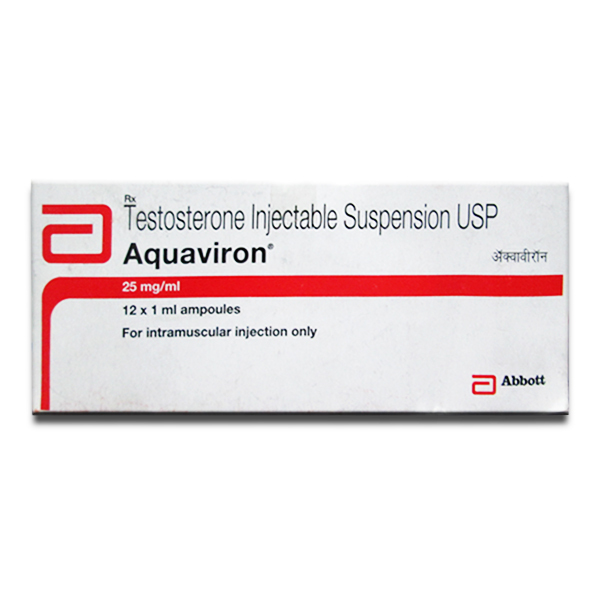 Suspension of testosterone is a special injectable sports drug, which is based on aqueous application. Due to poor dissolution of testosterone in water, aquaviron quickly settles on the bottom of the capsule for application and injection. If the vial is shaken before use, the steroid (the drug used) will immediately turn into a suspension. That’s why experts recommend shaking the wettail before use. Most bodybuilders know that the suspension, aka aquaviron, is one of the most powerful drugs for building muscle in bodybuilding. 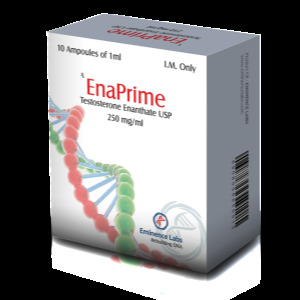 Also this steroid is still considered the strongest and most affordable for a bodybuilder. There is such an increase in muscle mass due to the fairly rapid action of the contents of the drug. After all, because the steroid is already dissolved in the water beforehand, it instantly enters the blood, where, in fact, it starts interacting with the necessary cells. It is believed that aquavirone will be enough to enter in a day or two days during the course. It is this dose that can be maximally effective. 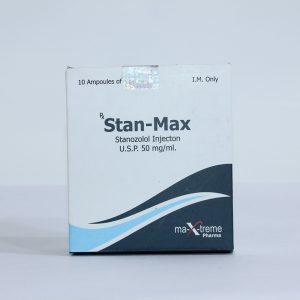 With regard to dosage – from 50 to 300 mg per injection. 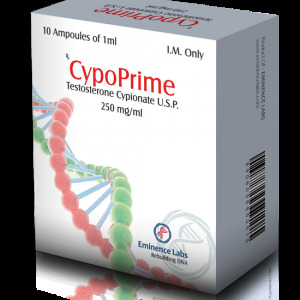 Those athletes who wish to achieve the maximum effect in a short time, enter, as already mentioned above, about 150 mg of testosterone per day. It is known that when a bodybuilder uses aquaviron, he has an intense growth of facial hair, as well as other parts of the body. Also, inflammation of certain areas of the body – the appearance of acne, some areas of the skin will be more greasy. As for the level of aggression, he will be at the limit. People who take aquavirone are in a state of increased aggression throughout the course. 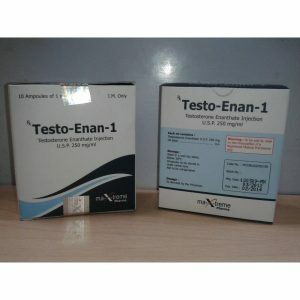 Aquaviron is popular with athletes for the rapid tangible result of adding strength and weight, but one should not forget about the high probability of gynecomastia, so it’s best to immediately stock up with tamoxifen or another antiestrogen, very well the drug is combined with clenbuterol, as soon as a higher quality dried muscle is formed.